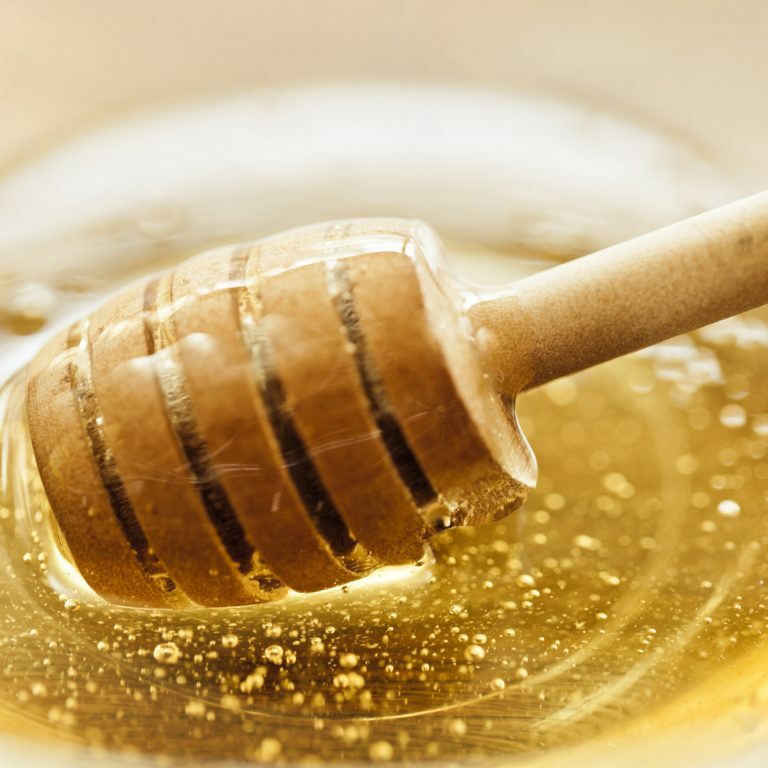 For centuries, honey has been a key element for beautiful skin. This delicious nectar of flowers already attracted a great deal of interest more than 12,000 years ago when the first honey hunters used to climb the highest trees and resist bee stings. 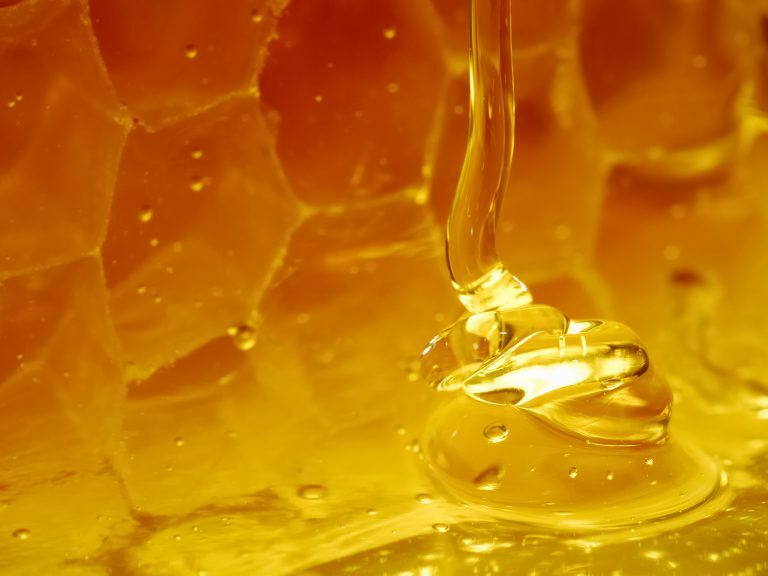 The garrigue of southern France offers honey all its flavours and unique properties. Rich in mineral salts and vitamins A, B and C, Garrigue honey is recognised for its antiseptic and toning virtues, but it also has many other properties: antioxidant, soothing, hydrating*, revitalising. Therefore, it is the perfect ally to help the skin glow, whilst also deeply hydrating and nourishing it. * hydrates the upper layers of the epidermis.